Your work can take you anywhere. Shouldn’t your appraisal software be able to follow you? Datappraise is cloud-based and allows you to access your comps and properties on the web anywhere there is an internet connection. Reduce IT and real estate costs and expand your territory while maintaining close contact with your team using Datappraise! We hear it from our users every day; Datappraise is hands-down the best property database available on the market. Enter individual properties through our easy user interface, or upload as many as 100 comps at a time through Excel. You can search for comps using almost any field in Datappraise. 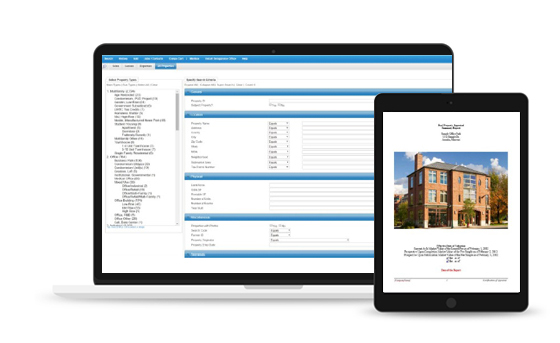 Stop duplicating effort and save time and money using our comprehensive database. 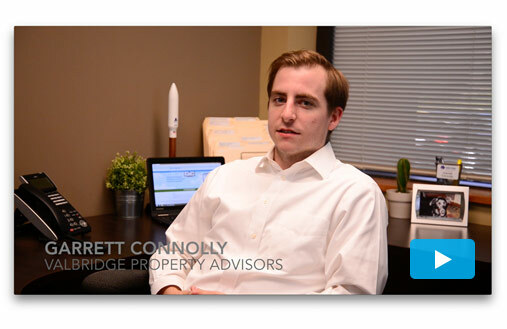 Garrett Connolly Spent Years Searching for the Right Commercial Real Estate Appraisal Software. Watch this Video to Learn How Datappraise has increased Garrett’s speed and efficiency by 25%. Datappraise is hands-down the best property database available on the market. GET YOUR DATAPPRAISE FREE TRIAL TODAY! Copyright © Data Appraise Systems, LLC 2010-2019. All Rights Reserved. Responsive Web Design by JVF Consulting.